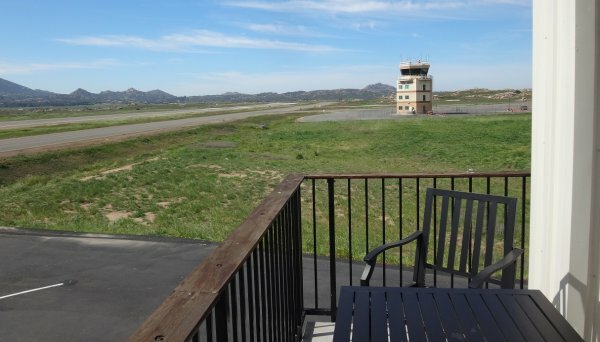 This property has an unobstructed view of the runway. 7,500 sq. 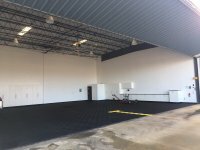 ft. drive thru hangar with one outside private tie down. 1000 sq. 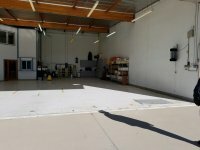 ft. office/workshop with separate bathroom/shower and separate outside entrances. 1100 sq. 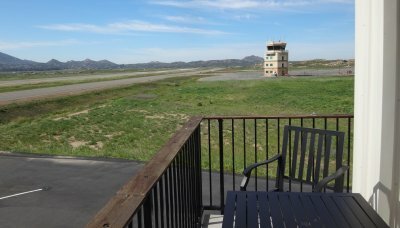 ft. 1 bedroom, 1 bath apartment with a full kitchen and a runway observation deck with a retractable awning. 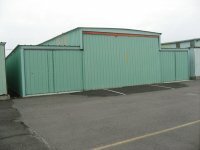 Both the office/workshop and apartment are fully heated and air conditioned with private parking.